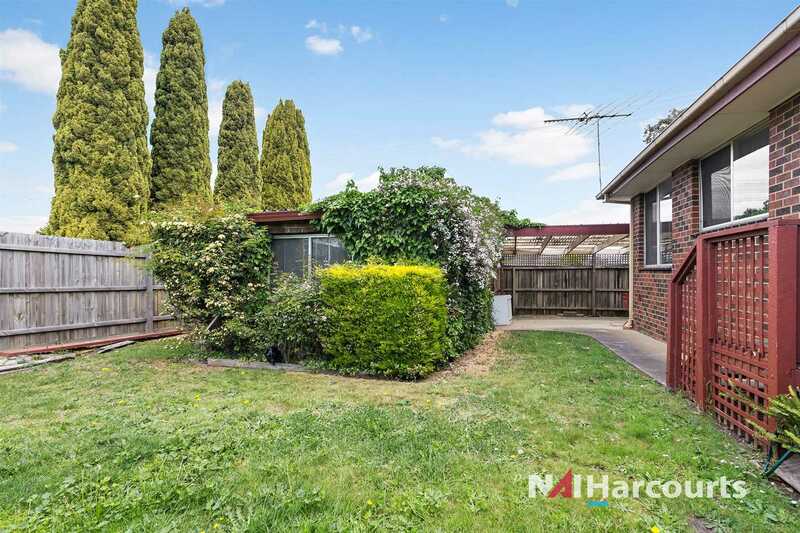 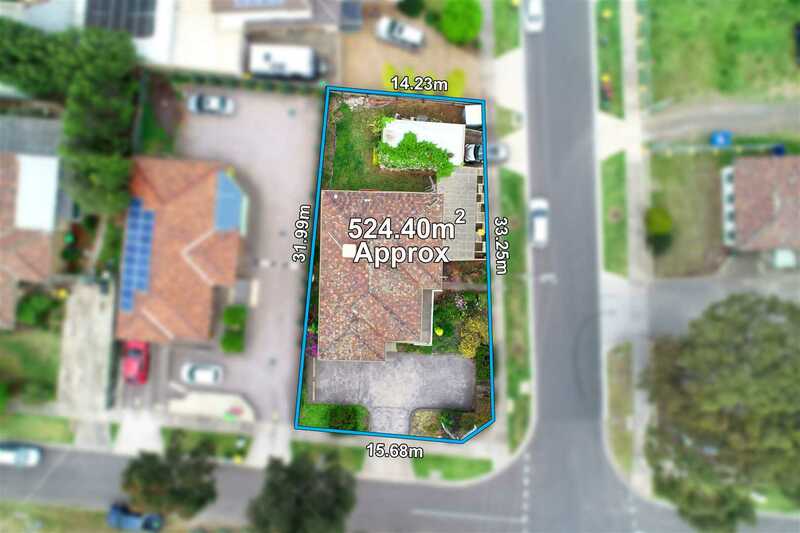 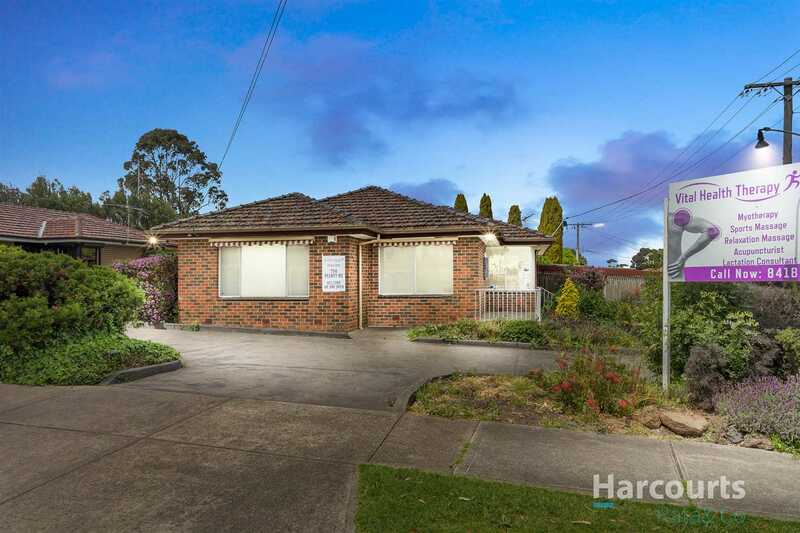 A premium investment opportunity in one of Melbourne's key future growth suburbs, with strong underlying land value growth and outstanding demographics. 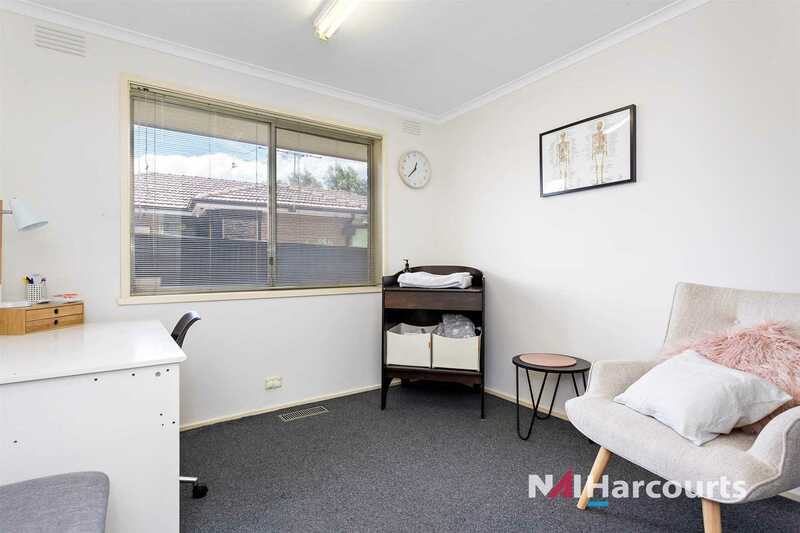 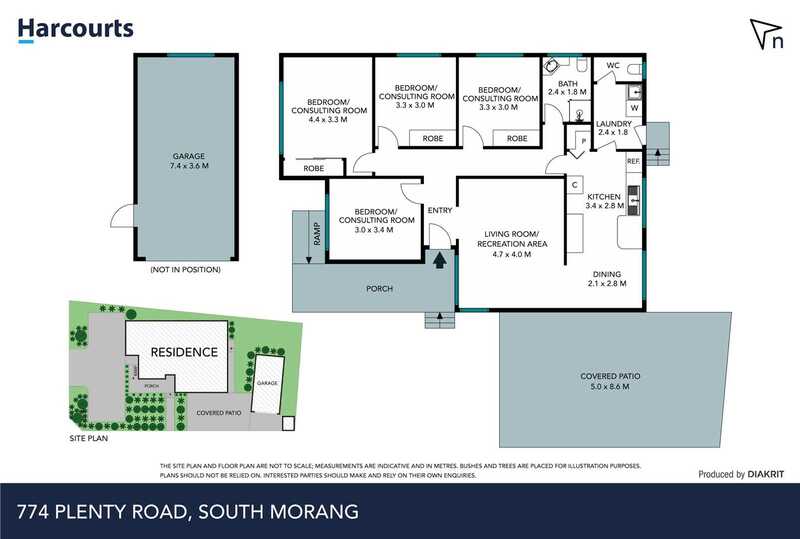 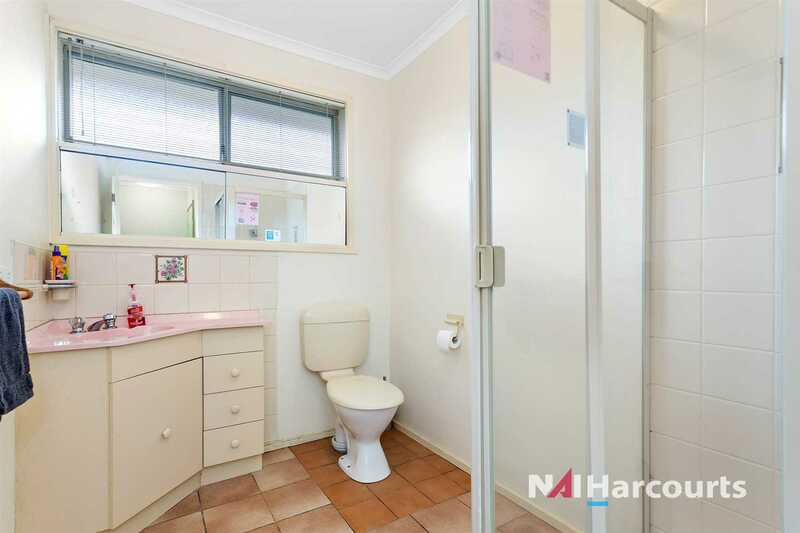 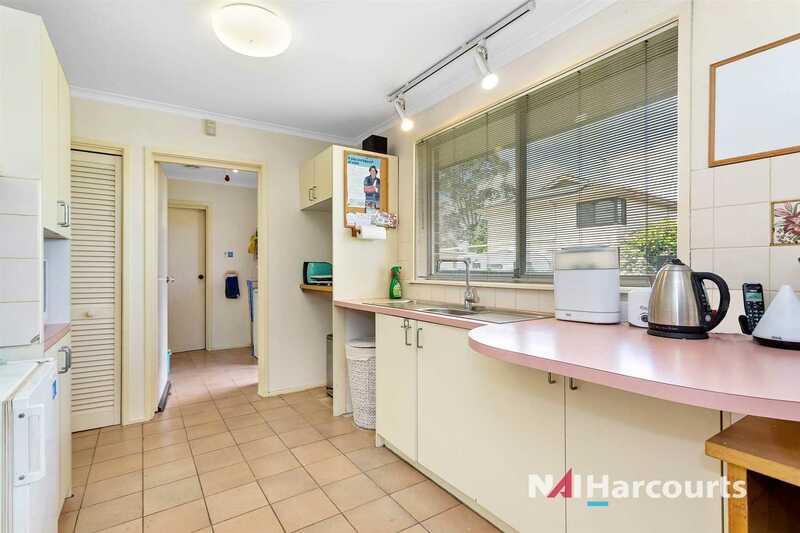 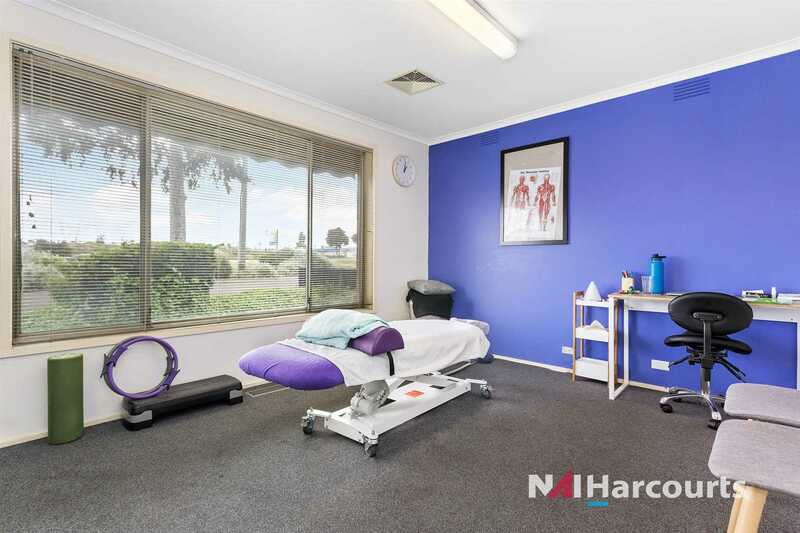 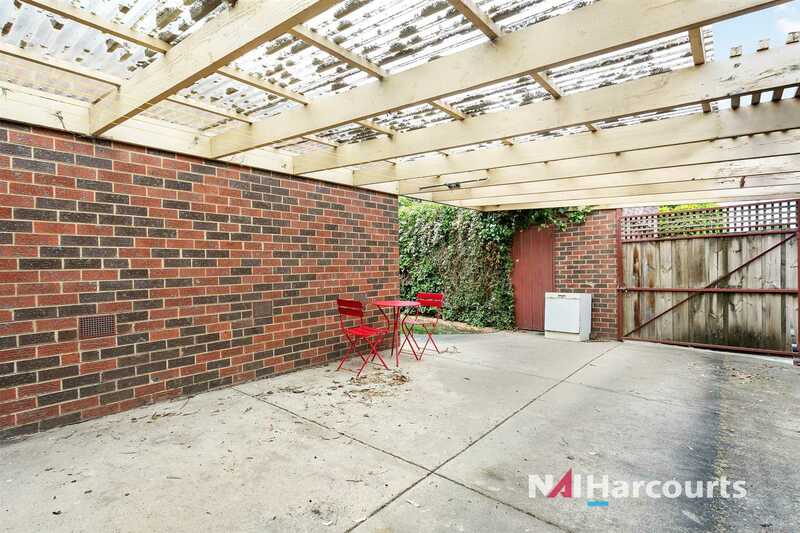 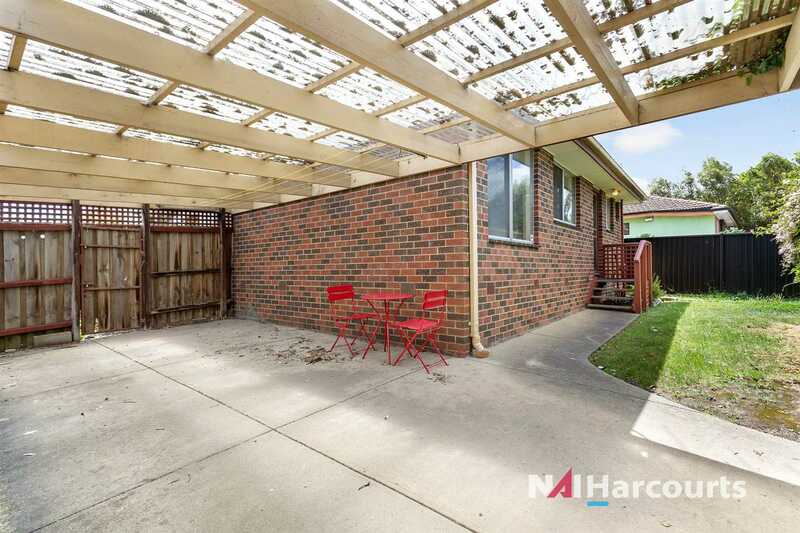 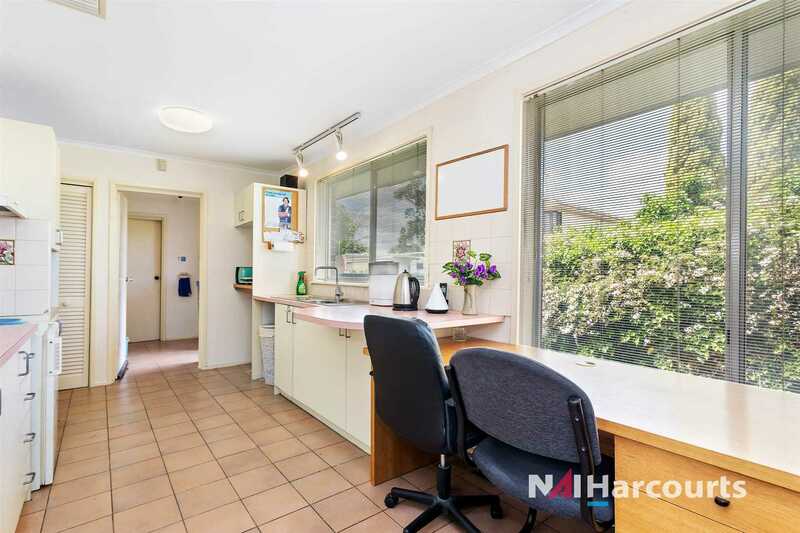 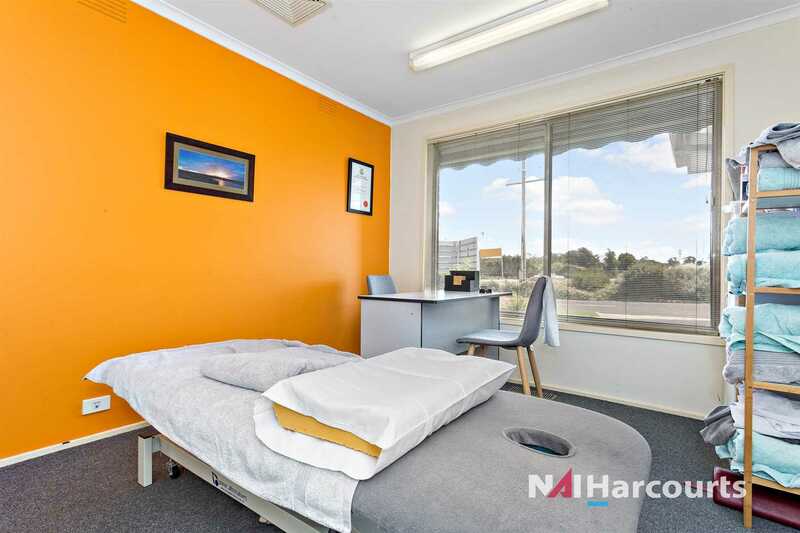 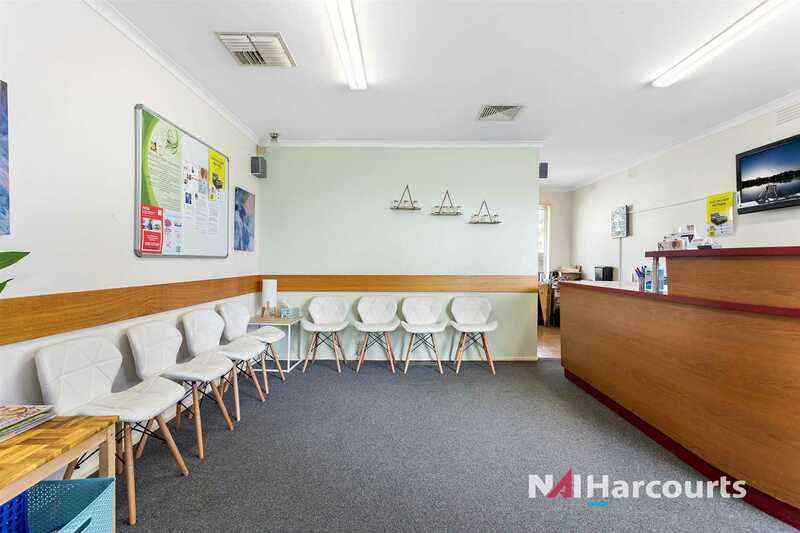 + Within close proximity to schools, transport, freeways & shopping precincts. 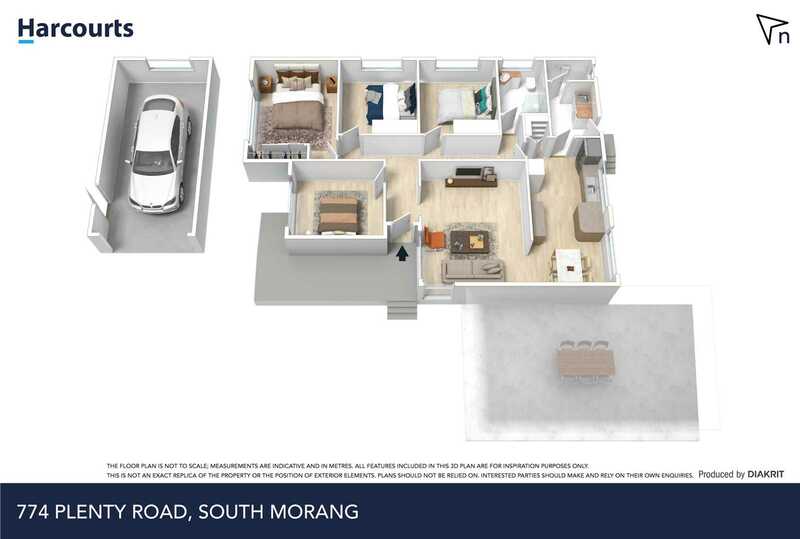 EXPRESSIONS OF INTEREST CLOSES 6th December 2018 at 5pm .